It is feared that as many as 57,000 Commonwealth-born people who arrived in the UK before 1971 could lose their rights to housing and work, and could face deportation, should they not be able to prove their right to remain in the UK. 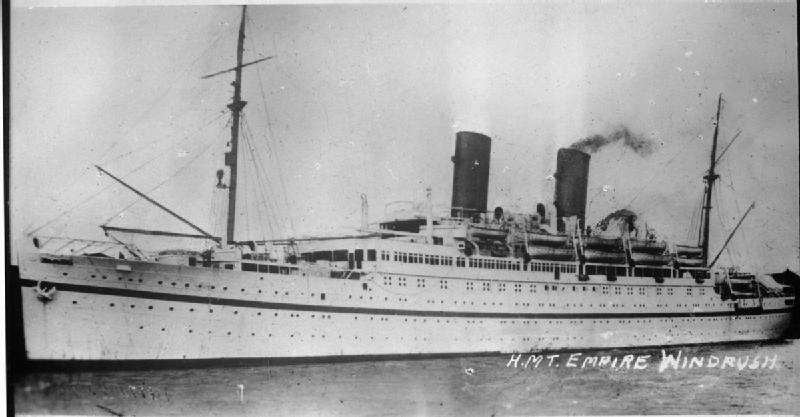 In a huge governmental scandal, around 63 members of the Windrush generation were wrongly deported in 2018 – now a fund set up to support victims has been revealed as a failure. According to a summary of government progress, just one person wrongly removed from the UK as a part of the Windrush scandal has been offered emergency financial support. Five requests have been declined and ten other requests remain in limbo. Home secretary Sajid Javid also revealed in his monthly update that out of the approximate 63 from the Windrush generation removed from the UK falsely, the international whereabouts of 21 is still unknown. “For the special hardship fund only to have helped one person by the end of last year is shocking,” Yvette Cooper, chair of the Home Affairs Select Committee, has said. The Windrush hardship fund was created last June following the atrocity of wrongful deportations, to aid families facing an uncertain future that had lost homes, jobs and social support. 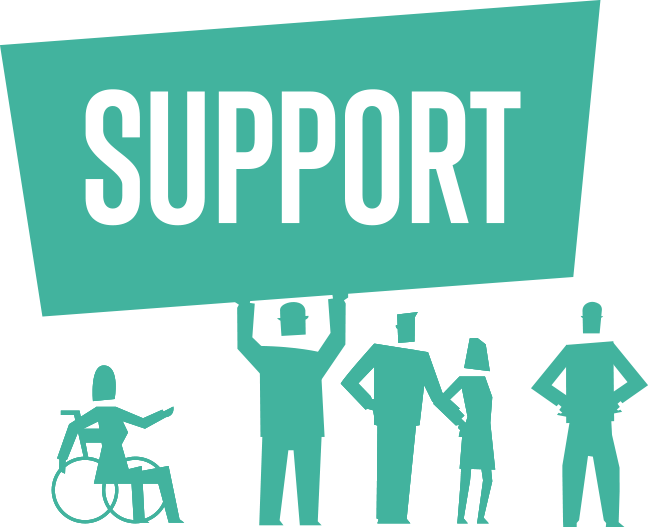 However, the support process only properly began in December. The Windrush scandal is the tip of the iceberg of immigration blunders at the hands of the British government. It is estimated that thousands more have been affected by similar immigration issues, born from a lack of historical documentation to prove identity, in some cases. How can you be confident that you are not making the same mistakes [as Windrush]? Despite the sensitivities around Windrush, Home Secretary Sajid Javid has authorised the further deportation of around 50 UK residents with criminal offenses to Jamaica. Some have not been to the country since they were small children, and all have served appropriate prison time in the UK. 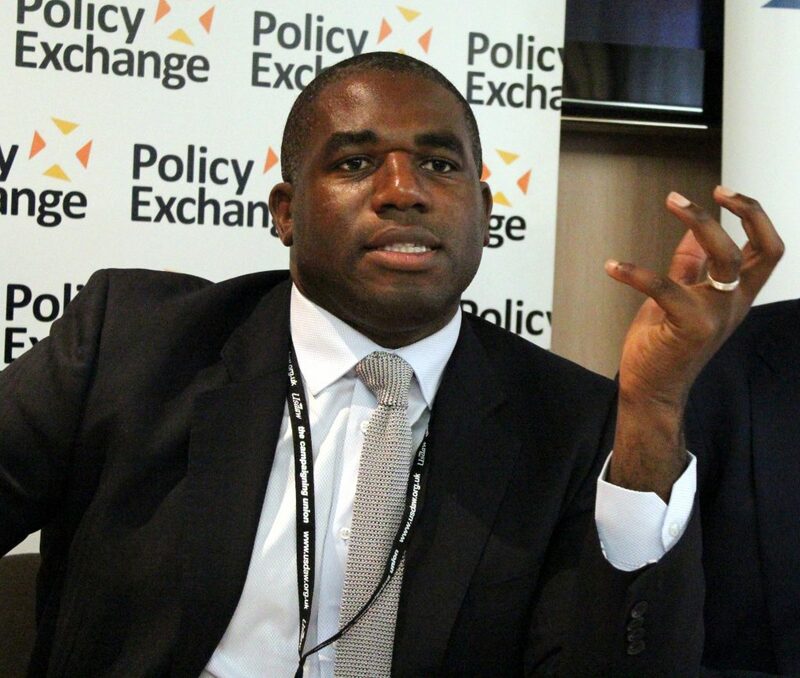 “How can you be confident that you are not making the same mistakes [as Windrush]?” posed Labour MP David Lammy, a campaigner for black rights. Javid went on to condemn Lammy’s remarks and criticise his tone in Parliament, suggesting the politician “does himself a disservice to suggest there is even an ounce of racism in this house”. Deportation threatens individuals’ right to life, and the right to liberty and safety – as deportees face an uncertain future without support networks in a country they were born into, but in some cases, decades ago. Everyone has the basic right to seek refuge somewhere they have family, and are safe from persecution. 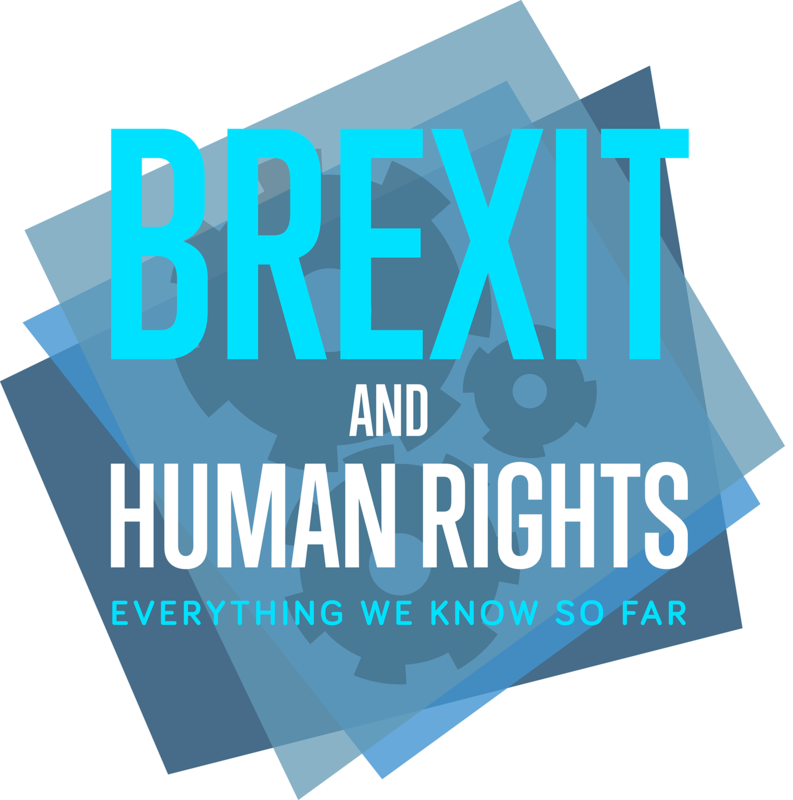 For UK citizens, such as those wrongfully deported, access to basic social care is a human right. 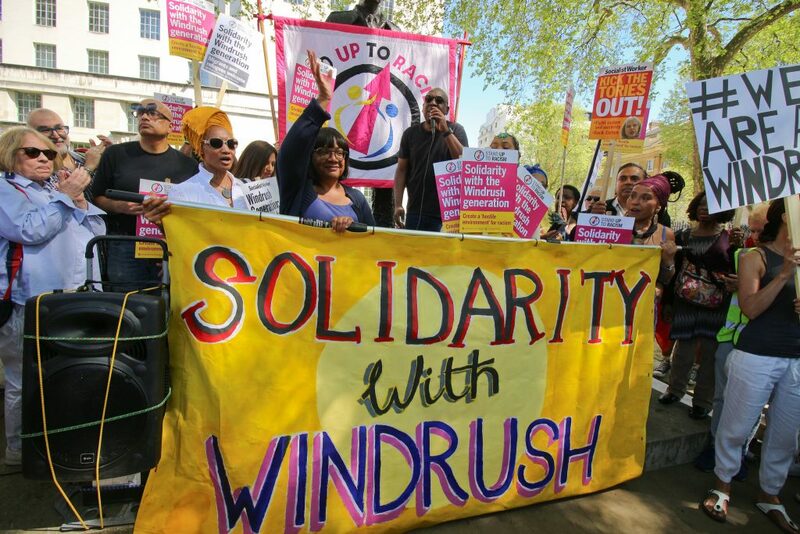 Around 200 critics have condemned the government’s Windrush assurances for not being legally entrenched in an open letter co-ordinated by Lammy. He claimed compensation, as well as housing and legal rights were not protected for those Windrush victims seeking refuge in the UK. Twenty Years On From The Inquiry Into Stephen Lawrence's Racist Murder - What's Changed?